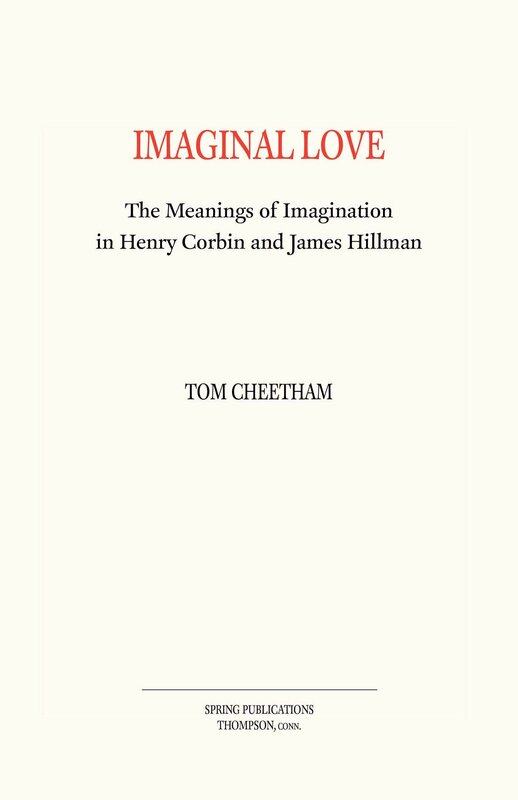 It is perhaps worth making this essay available here in spite of the fact that it can also be found online here in a different translation. This pdf version may be more readable and more easily printed. This is the essay as it first appeared in Spring 1972 (Zurich), in a translation by Ruth Horine. 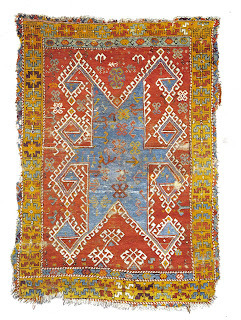 Blue Animal Skin Carpet - Konya; from Christopher Alexander, A Foreshadowing of 21st Century Art: The Color and Geometry of very Early Turkish Carpets. Oxford University Press, 1993.